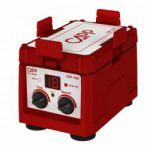 CappRondo 3D shaker operates at a variable speed range from 10 to 120RPM, providing stable, quiet and maintenance free operation. 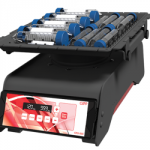 CappRondo blood mixer roller is an ideal digital tube roller mixer for processing blood and other viscous liquids samples. 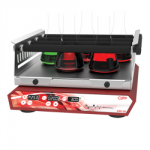 CappRondo hot plate stirrer has a load capacity of 20 liters. 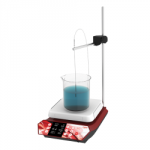 CappRondo laboratory magnetic stirrer is a compact magnetic stir plate with adjustable speed up to 1500 rpm. 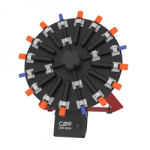 CappRondo orbital microplate shaker enables thorough, simultaneous mixing in up to 4 individual microplates of various types. 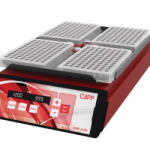 CappRondo microplate shaker is the ideal choice for any test environment. 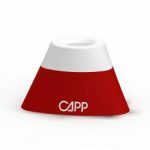 CappRondo platform shaker provides efficient and throughout mixing in an orbital (Ø20mm) and linear reciprocating motion. 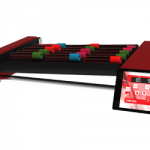 CappRondo tube rotator ensures ultimate stability upon operation and requires a minimum of the benchtop space. 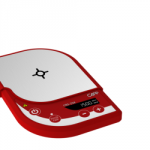 CappRondo vortexer is ideal for thorough mixing and quick vortexing with high performance in terms of speed, reliability and safety. 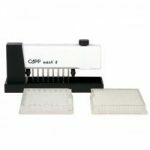 CappWash plate washer is an ideal elisa plate washer for small scale work.